OSRAM OPTOTRONIC® constant current LED power supplies for outdoor and industrial applications are designed to provide regulated current directly to the LED module. 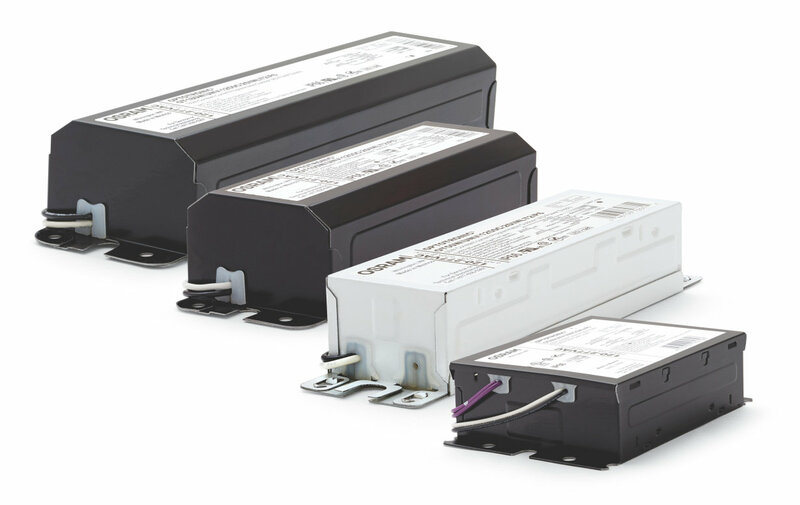 Our power supplies reduce the complexity in designing LED luminaires while maximizing system performance and efficacy. OSRAM constant current LED programmable drivers are configurable to precisely match the specific LED load and operating requirements. Our family of outdoor and industrial constant current drivers consists of 50W, 100W and 180W versions with 10% 0-10V dimmable capabilities. OPTOTRONIC power supplies offer reliable performance and customizable programming features designed to meet the needs of a multitude of applications.